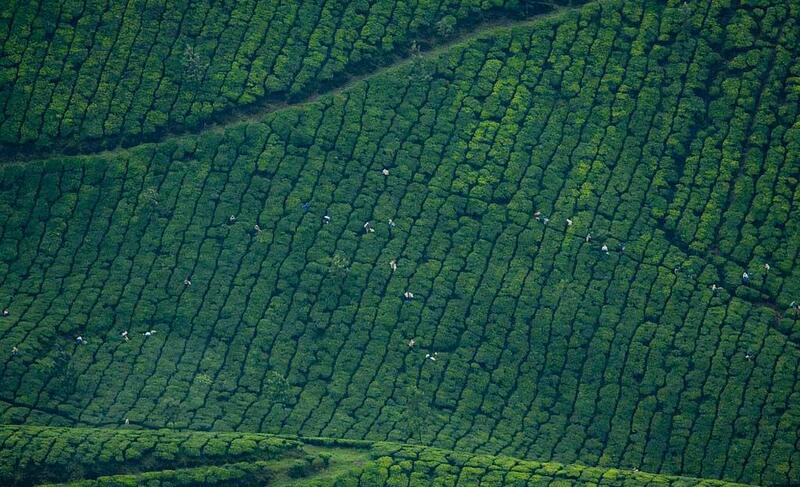 Are you planning to make a visit to Munnar? Before visiting, you must be aware of the Munnar climate. Here is the detailed information about month wise Munnar weather forecast. Munnar is one of the most visited places in Kerala. Famous as a honeymoon destination, Munnar is loved by the Indian tourists as well as the foreign tourists. Munnar enjoys a cool tropical climate all round the year. To provide an ultimate weather guide to all the tourists that are planning their travel to Munnar, we have generated a complete weather profile of Munnar. Read how Weather in Munnar changes from month to month and plans your travel accordingly. This will help you in enjoying the beauty of the region in the season of your choice. The temperature remains cool in the month of January. Maximum and minimum temperature range in between 18 degrees and 32 degrees (Celsius). The days remain sunny and the nights are average cold. You can enjoy the water sports and sight-seeing during the daytime and enjoy cool sunsets or bonfires during night-time. February also enjoys a cool climate as the nights get chilly. The temperature drops to even 10 Degree Celsius. The temperature during the initial months is pleasant and is considered to be the best for honeymoon or vacation. The maximum and minimum temperature range in between 32 Degrees Celsius and 20 Degrees Celsius. Daytime remains sunny and hot; you don't feel the winter chill as in the Northern Parts of the nation. However, the nights are average cold and sometimes the temperature drops enough to sip a cup of hot coffee. March embarks the onset of spring in various parts of the nation. The Munnar weather forecast stays pleasant in the mornings and evenings. Temperature becomes higher during the daytime and drops down to cool at the night time. Temperature varies from 37 Degree Celsius to 23 Degree Celsius. Water sports can be enjoyed during the daytime as the temperature allows you to get drenched in the coastal waters. Quite sunsets can be enjoyed equally well with a chilled beer or a nice cup of tea. April marks the beginning of the summer season but Munnar Weather remains moderate all the times. The temperature variations allow you to enjoy long walks in the fragrant tea or coffee plantations. You can let your cheeks warm with the glow of trekking in the local forests in the morning or the evening times. Maximum temperature remains around 37 Degree Celsius and 23 Degree Celsius. Weather is sunny and hot during the day time and will be average cold in the night time. May encounters the influence of the summer season as the nights tend to get hotter. The chill of the coastal region is replaced by the mild coolness. The temperature varies from 36 Degree Celsius to 24 Degree Celsius. Daytime enjoys clouds and mild showers of the rain. Coastal humidity increases and during day time no adventurous activities can be enjoyed. However, walking in the tea estates and the Tata Tea Museum can be enjoyed in this season. Enjoying tea and local snacks during the rain showers will make a perfect pastime. Monsoons start at this time of the year. The waters on high tide and the rain showers come with thunderstorms, the water sports are paused and swimming is restricted to shallow waters only. 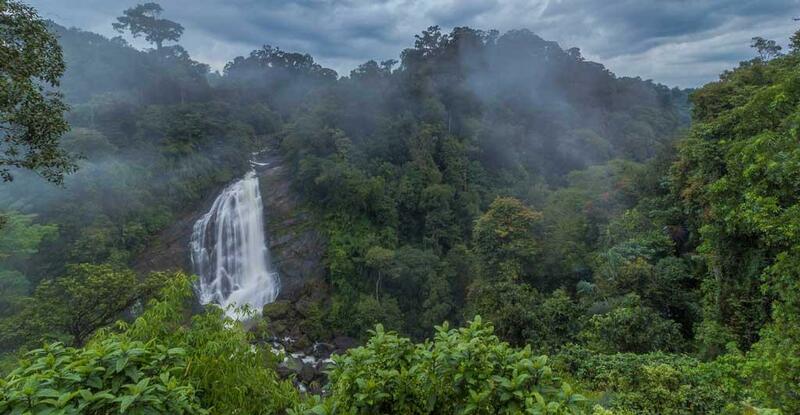 Munnar Climate becomes humid and the day time temperature rises to 33 Degree Celsius and the night time temperature remains around 22 Degree Celsius. The clouds dot the monsoon sky and the rain showers last for the long duration of time. The nights are windy and bear the coolness of the coastal monsoon. The monsoons continue and the humidity still lingers in the air. You can enjoy a vacation in the hilly regions which are far from the coast and have quite cool days. The tea estates, cardamom and coffee plantations, the paddy fields become picturesque after getting washed with the monsoon rains. The forests become lush green and you can enjoy long drives on the serpentine hilly roads. The long walks on the hilly roads, hills, and local forests can be enjoyed in the region. The temperature varies from 32 Degree Celsius to 23 Degree Celsius. The rains get paused in the month of August as the monsoons are on the verge of ending or end. Munnar weather forecast becomes pleasant once again as the rains stop. Days become sunny and hot and the night time regains the cool characteristic to the coastal regions. The water sports can be enjoyed once again in the nearby areas. Temperature varies from 32 degree Celsius to 24 Degree Celsius. The months of September, October and November are ideal for travelling across the whole nation as the summers lose their heat and the weather becomes mild cold. However, the Munnar Climate in these months is especially good which makes Munnar ideal for the honeymoon couples. The temperature ranges from 24 degree Celsius to 32 degree Celsius which means that all kinds of activities can be enjoyed. October is also good for travelling as the days are sunny and the humidity is low. 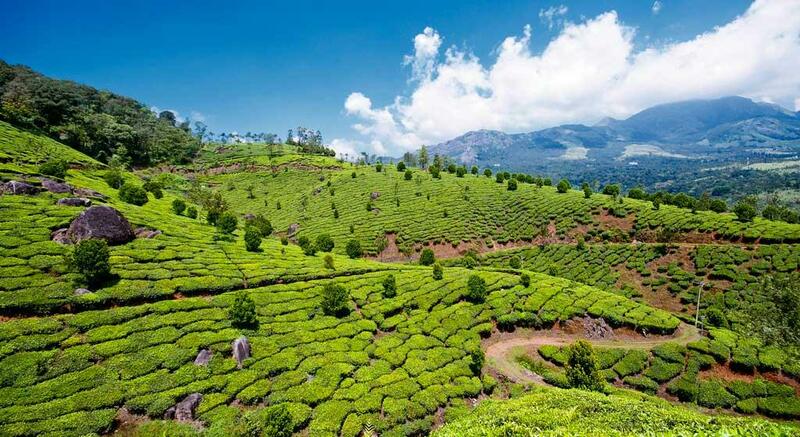 The Munnar Temperature is pleasant and the maximum temperature fluctuates from 27 Degree Celsius to 32 Degree Celsius. The minimum temperature fluctuates from 23 Degree Celsius to 25 Degree Celsius. The daytime is hot but bearable but the nights are a bit cool. 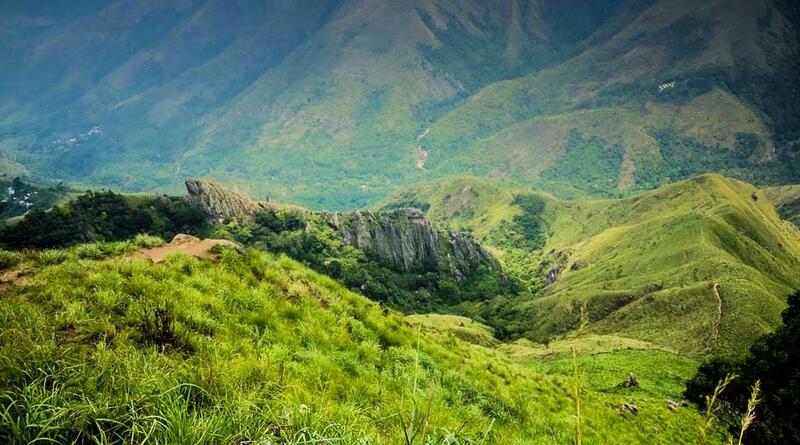 You can enjoy the chilling climate in Munnar and trek to the local hills if you seek adventure. November month becomes all the more pleasant in the hill station of Munar. 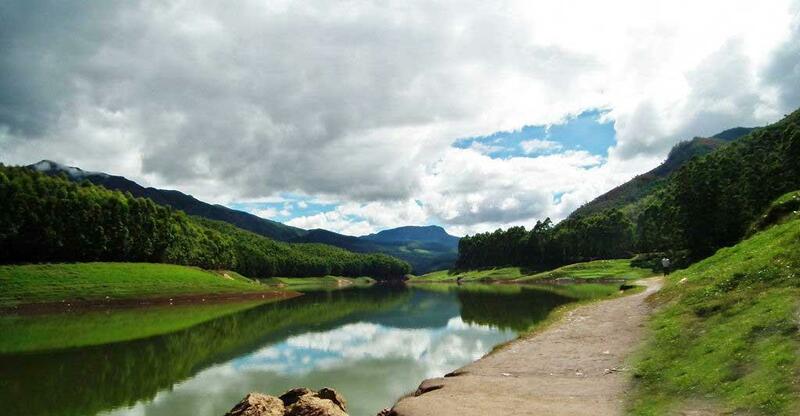 The winter season has set in across the nation but the Munnar Weather remains pleasant and moderate. The minimum temperature falls down to 23 Degree Celsius and the maximum temperature varies from 27 to 32 degree Celsius. Days are sunny and ideal for outdoor activities and the nights are average cold. Munnar Weather is moderate in the month of December too as the temperature fluctuates from 23 degree Celsius to 30 degree Celsius. Days are sunny which means that you can enjoy the long walks to nowhere amidst the lovely hills of Munnar. Night time may find you searching for blankets or sipping a cup of hot coffee and enjoy the majestic surroundings. Having read the complete analysis of the month-wise temperature in Munnar, it is quite evident that the hill station is tourist-ready for a majority of months. The travellers might feel a bit uneasy in the monsoons, when the humidity increases but never becomes unbearable. Being a coastal area, the place enjoys a pleasant moderate climate all round the year and the fact that it is a hill station makes it all the more charming. The temperature difference in between the beach areas and Munnar is quite evident which makes it an exciting and soothing travel destination. The winter season makes the hill station of Munnar all the more beautiful and is the best time to visit the place. The winters here are not as harsh as in the Northern India and have a chill which is enjoyable. Winter hits the hills in between the latter half of the October month and November and continues until the end of February. March month is still cool but the days become a bit hotter than in the previous months. Hence, from Late October to February end you can enjoy the best of the Munnar. In the above sections, swimming and water sports have been mentioned which are for the areas nearby Munnar. Munnar is a hill station and all these activities are carried out in the coastal areas nearby the place. Thank you for sharing an informative article about weather in Munnar. It's really informative content. Excellent article about the Munnar weather forecast, Thankyou for sharing. 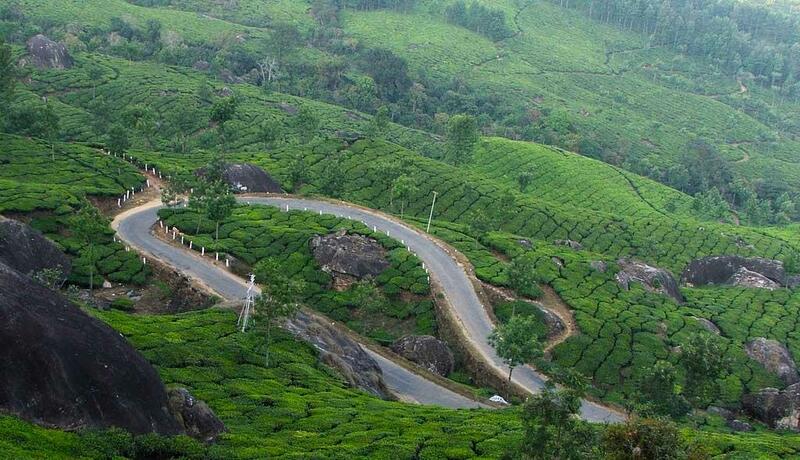 Munnar remains an ideal climate almost throughout the year. We made a visit to Munnar on last December, and it was an amazing trip. I made a visit to Munnar during monsoon season and it was an awesome experience. Lush green mountains during monsoon is a scenic attraction in Munnar and it is the best time to enjoy discounts on hotels also. Thanks for sharing details of climate in Munnar. Truly a very nice destination and a very good narration of the post about Munnar. If you need any travel services, please feel free to contact Joy Travels. Yes, Achu Anand. Munnar has an awesome climate. If you visit during monsoon or winter, you will feel you are in a different world altogether. I am planning to go to Munnar again this winter when the temperature in Munnar falls below zero. Hope my kids won't sick due to the cold weather. Thanks for sharing information about the weather in Munnar. I love Munnar just for the cool and pleasant weather. Excellent article on Munnar weather forecast. Thank you for sharing this. 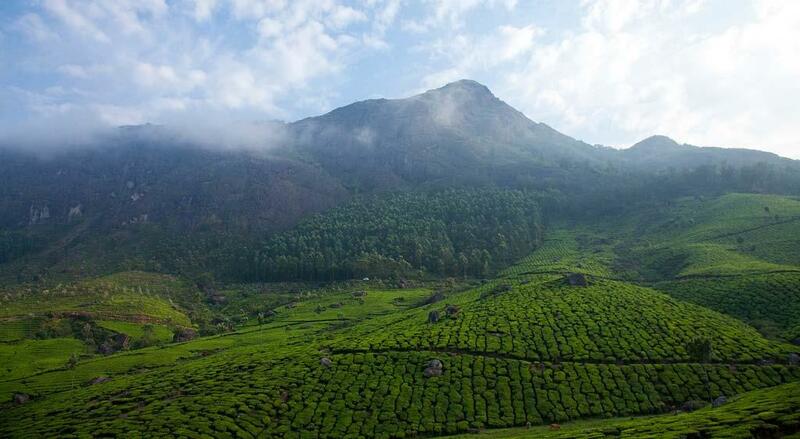 Munnar's climate remains ideal almost throughout the year. Beautiful blog post on Munnar's weather.